AbanteCart is a New Jersey-based shopping cart application that has stayed true to its purpose of creation which is; being a leading free e-commerce application that provides solutions to many challenges that were previously encountered on e-commerce platforms. Suitable for every business type and better suited for use by small and medium-sized online businesses, AbanteCart was built using modern day technology and by a team of professionals, also regarded as AbanteCart community who are passionate about their product and restive in its abilities to fulfill their hopes of building better commerce. This community is led by Pavel Rojkov who in 2010 created this e-commerce solution and released it for public use in November 2011. An Absence of unnecessary costs: AdanteCart can be used without having to worry about paying licensing, transaction, subscription, start-up or even penalty charges. With it, you only pay for products purchased. All-round availability: AbanteCart is available all day, every day and to everyone who might need to make use of it. Ease and simplicity of use: using AdanteCart does not require either product seller or buyer to have special technical knowledge or skills. It is easy to understand its’ workings and the added voice-controlled interface makes its’ set-up, management and use easy. Extensive abilities: AbanteCart has been created such that it does not allow for a limit on inventory, number of customers, people traffic or even the type of product that can be transacted with it as its expansive service offering makes it have an allowance for products ranging from daily needs to digital products. Flexible architecture: AbanteCart’s flexible architecture that comes with easy to follow programming code makes it possible to be tweaked, improved or configured according to specific requirements by developers thereby making it a developer’s choice. Full mobile compatibility: the creators of AbanteCart have understood the need for shopping cart applications could arise when one is nowhere near a desktop computer and as such, have made this application downloadable, accessible and usable on a desktop and mobile devices of different sizes. Presence of amazing features: AbanteCart is well-equipped with many topnotch features that make it an amazing and extremely useful app. SEO ability: this cart has been designed such that websites and products are effectively search engine optimized and as such help these have high rankings on search engines, including Google. Stability: the fact that AbanteCart was developed to be stable means that it has a smooth daily operation and hitch-free functionality. Use of innovative technology: AbanteCart has been incorporated with and is powered by leading technologies that include but are not limited to AJAX, API, Bootstrap, HTML5, and MVC. Like one of its keywords, “ Abante” means to “move forward” or “lead”, AbanteCart has indeed redefined e-commerce and its’ offerings. With this e-cart operated based on charitable donations, earnings and financial contributions from advertisers and/or supporters, you can own your own online store and be your own boss. The means of hosting: Basically, there are three ways with which a host can host AbanteCart domain. It can be shared, dedicated or cloud service. A shared network is the cheapest form of hosting. Just as the name goes, AbanteCart can decide to share a domain/IP with someone else. By doing this, it will cut down cost of running the site. The downside about this form of service is that security can be compromised, and site upload, along with download of contents in the site can be really slow. On a professional level, it is not advisable for AbanteCart to run on a shared platform. The other source, the dedicated is a more preferred option. For AbanteCart, it can run its network as a sole IP without having to share with anyone. This will mean that the site upload will be fast and download of contents will be quicker. The dedicated platform is more expensive than the shared. The last option is via a cloud option. Unlike the others that run with a main server, the cloud option gives a series of servers that act as one. 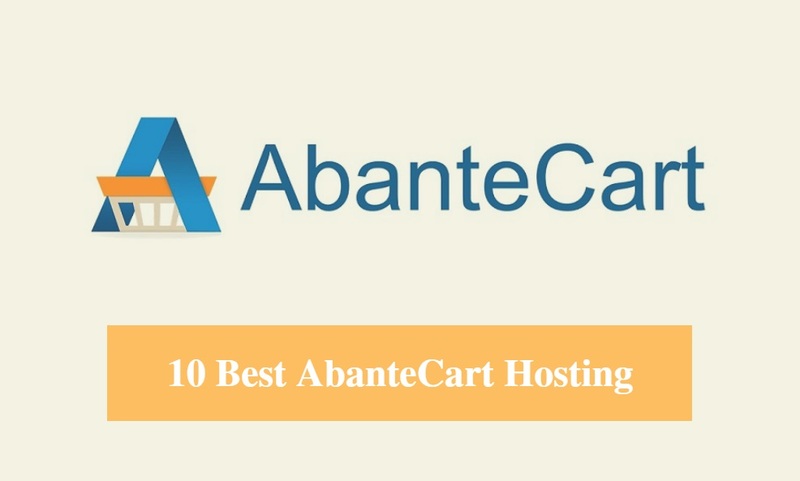 It is ideal for ecommerce and AbanteCart as the security is better and you have more storage space. But it is more expensive than others. Technical Support and Capabilities: In choosing a web host, AbanteCart must consider the technical support of the supposed host. And also look at its customer support. This is very important. Because when things aren’t going well technically, the call center/technical support must be able to have the solution to the problems. Security: Because AbanteCart deals with tech and business solutions, it is very vital that it looks into the sort of security that the host is providing. Security from hackers, app corruption and encryption of information is vital. Some hosts provide security as a separate entity from its hosting package, others do not provide it at all, while others have security as part of the package. As an ecommerce outfit, security of Credit Card details, encryption as well as protection of data is key. This should be looked into. 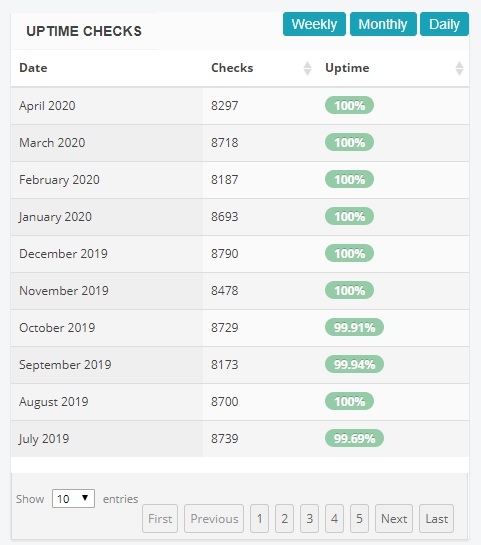 Pricing: For the nature of business that AbanteCart does, it is advisable that pricing should not be a more important consideration to security and means of hosting. That said, there are a lot of hosts in town. And because of this, they all tend to provide competitive prices in order to win more clients. As such, AbanteCart can always look into the cost in line with security, technical capability, and pricing. Having the right web host is as important as having the right marriage partner. 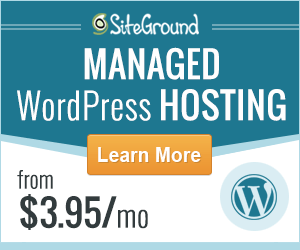 Because a web host can make or mar your business via their operation. It is vital that AbanteCart invests more time into what they’re being offered in line with their needs.